Flagship Dwarka is a budget friendly property located in Palam Colony, Delhi. The exact location is Block F of Sector 7 and it is just a 3 minute walk from the main road. Tourist spots like Lodi Garden, and Khan Market are in close proximity.The hotel offers a mini fridge in each room. 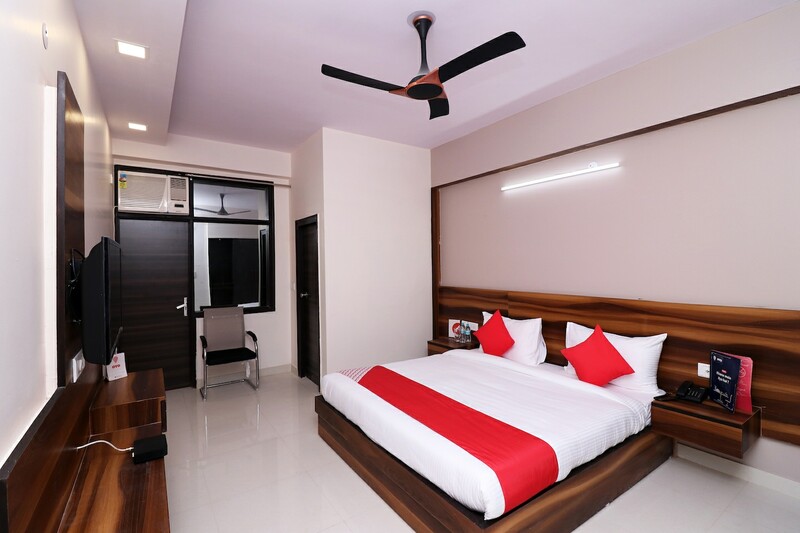 The rooms of Flagship Dwarka are equipped with an air conditioner, a kitchen, a television, and a hair dryer. The hotel offers free 24*7 Wi-Fi and power backup service to the guests. CCTV cameras are installed to ensure security and you can pay through cards. The nearest food joints are Shanghai Club and Gills Kitchen.